According to the UNI EN 13306:2010 maintenance is the "combination of all technical, administrative and management activities, performed during the life cycle of an item, with the purpose to preserve or to bring it back to a state where it can perform the required function." • Increase the company competitiveness. •It has a social value, because the equipment in bad condition can cause danger to the plant operators or environment pollution. In the life cycle of equipment or instrumentation, there are periods during which the function is performed correctly, and others with failures, repair or replacement. Breakdowns and plant shutdown in industrial facilities cause significant cost, due to the interruption of the production and service supply. 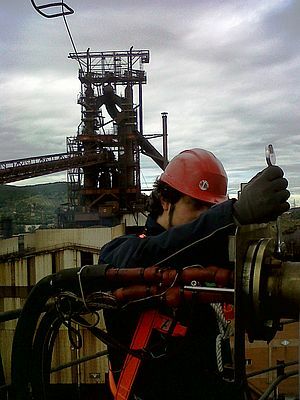 For this reason maintenance, considered as the set of inspection procedures, fault detection, repair, replacement, testing, measurement and control, is very important to preserve the equipment and the productive potentiality of an industrial plant, reducing the standstill intervals necessary to reactivate the functional and operational aspects. In Continuous Emissions Monitoring Systems (SMEC), the malfunctioning can cause administrative or criminal sanctions. The equipment for continuous emission monitoring has a cutting edge technology and they are increasing their diffusion, due to the application of the requirements Annex VI Part V of D.Lgs. 152/06 and further modifications (D.Lgs. 46 of 4 March 2014). The plants subjected to continuous emissions monitoring are: large combustion plants, waste incineration and co-incineration plants, refineries, plants with mass outflow of solvents above 10 kg/h, industrial thermal plants with more than 6 MW rated power, and civil above 1.5 MW (for verification of good combustion part V of Legislative Decree no. 152/06), plants for the recovery, also energetic, of waste and installations which treat waste and derivative fuels assimilated to renewable sources (DM 05/06/06). The equipment is made up electro-instrumental systems which must work continuously in a hostile environment. These are periodically subjected to preventive and corrective maintenance, performed by staff with a high level of technical expertise, to obtain reliable data. Preventive maintenance activities contribute substantially to achieve the productive objectives of the plant and SMEC systems: this explains the importance to apply the preventive maintenance to all industries. However the scheduled maintenance activities are underused, especially in small and medium enterprises, because they invest technical and economic resources with additional expertise on management employed to their scheduling. It is possible to minimize the economic impact of ordinary maintenance and repairs through an ad hoc design. Who daily deals with the SMEC, arrange habitually the "maintenance design". The maintenance design addresses particular attention to the choice of materials, systems, analyzers and any other components. The choice depends on the maintainability of the equipment. Regarding the analytical technique to use, the choice is made according to the study of the chemical properties of the pollutant to be analyzed, the concentration expected, and the degree of accuracy. In this phase, the design maintenance is expressed with the choice of the measuring principle which has the same performance but a lower impact in the maintenance routine. For example: if it possible to use both the IR (infrared) and the UV (ultraviolet) method, the choice will be the IR technique, because the lamp is more stable and less fragile. Referring to extractive analysis systems, the sample is aspirated into the flue gas duct and transported to the analyzer. In this case the correct sizing of the sample gas conditioning system plays a focus role in maintenance reducing. • A better drying, reducing the risk of analyzer failure with a tradeoff between benefits and costs. Also the sampling system study, made up of sample probe and heated transport line, takes part in the maintenance design. The sampling system study must be designed to maintain the gas temperature above the dew point of the sampled flue gas, to avoid condensations which can cause corrosion of the line or passage of soluble analytes. In case of high particulate content gas, the symbiosis design/maintenance will choose a self-cleaning probe to reduce the number of interventions in the chimney. Maintenance of SMEC systems must be carried out with prior planning, integrated into the plant SMEC management system. In monitoring systems management Manual, must be clarified: roles, responsibilities, procedures and routine maintenance frequencies, with recording of extraordinary maintenance activities and causes. The routine maintenance of continuous monitoring systems must provide also the monthly verification of the analyzers, by the use of tanks with a known certificate titre, and calibration of the analyzers in case of discrepancy between the read value and the rated value of the tanks. 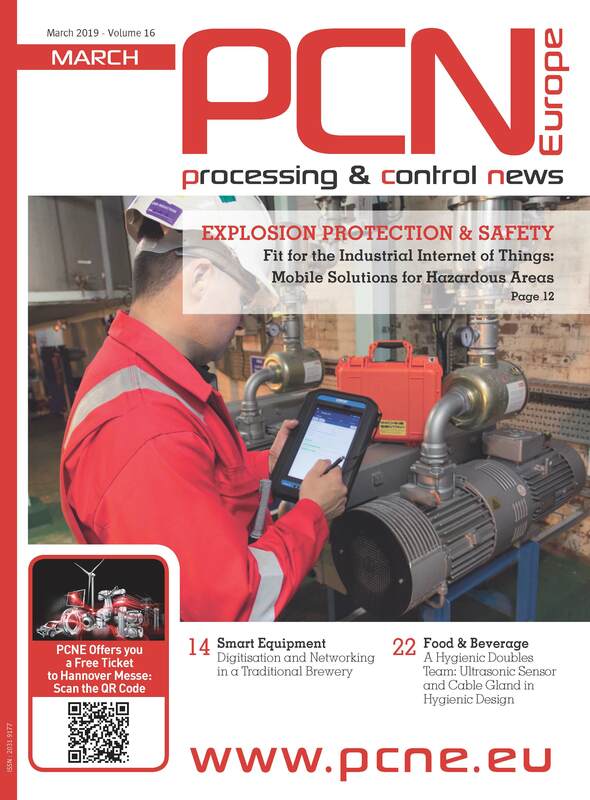 Each industrial plant, regardless of size, chooses its maintenance policy considering essential factors, such as the availability of properly trained staff, the required level of technical competence and ability to supply and manage spare parts. 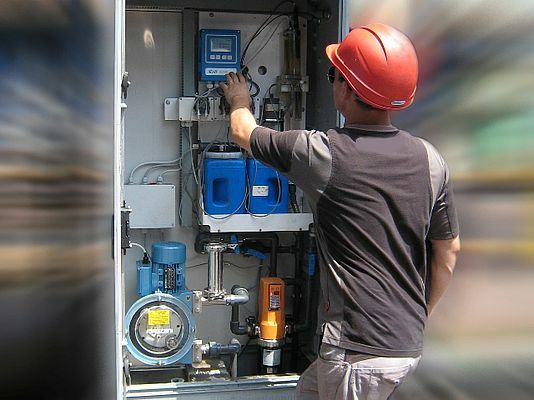 Even if the preventive maintenance does not guarantee the total elimination of accidental failures, a “global service company” as partner can be strategic and economic for many industrial installations, not only for the maintenance and specialist assistance, but also for a planning and revamping service. SMEC management software can provide a valuable contribution to the maintenance of analytical systems by implementing a continuous and automatic monitoring of instrumentation drift and accuracy. •Availability of replacement analyzers with certification, so in case of serious damage the customer don’t lose emission data or incur in penalties or plant still imposed by supervision authorities.